Why Southmoor? 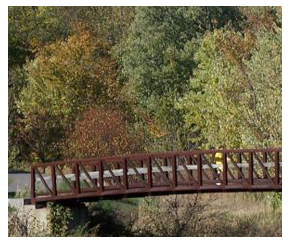 | Southmoor Estates, Inc. Why Southmoor? – Southmoor Estates, Inc. The opportunity to own a quality-built home for less than you’d pay to rent elsewhere. Stop paying rent and start building equity! The privacy and quiet of a stand-alone home with its own yard, plus the convenience of parking in your own driveway. Maintenance-free living—from flawless landscaping, to automatic snow removal, to an on-site service team, we can provide the services you need to live as effortlessly as you choose! Freedom from annual property taxes, homeowner’s association fees, and assessment fees. And let’s be honest, less expense means less stress! Up to 2,000 sq. ft. of living space and two-, three-, or four-bedroom home layouts. Amenities include fireplaces, solid oak cabinets, Jacuzzi® tubs, top-quality appliances, maintenance-free exteriors, and much more! 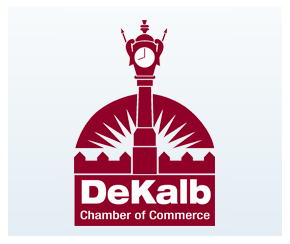 Easy access to DeKalb’s top-notch schools, shopping, dining, outdoor activities, and more. Interstate 88 and State Routes 23 and 38 are just minutes away. 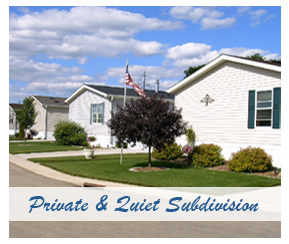 A friendly neighborhood atmosphere with the benefits of a private subdivision. Your neighbors have a vested interest in the community and are motivated to protect their investment. Take a virtual tour of some beautiful homes available through Southmoor Estates. Southmoor Estates is a wonderful place to live... down to the last detail. Contact us today to see for yourself!